For better or worse, smart phones and technology are here to stay. Of course, it’s not all bad. In fact, there are several great apps out there that can keep us informed, connected, protected, and make us more productive. Weather Bug. So much better and more detailed than the basic weather app on my phone. I love Weather Bug! 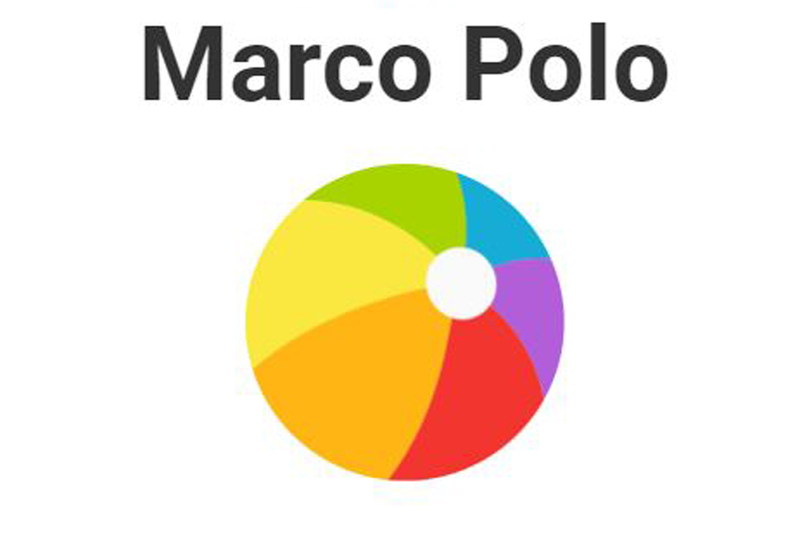 Marco Polo- A teenage told me this was an ‘old person’s Snapchat’. Whatever. I turn 35 this year, I'm not old. Maro Polo lets you send video messages to friends, even groups, and it saves the video so you can go back later for reminders. I literally use this app every day now. Grammarly. I integrated this on my computer, but have it on my iPad and iPhone as well. It’s great for double checking spelling and punctuation. On the computer the downloadable extension will work in your documents and emails too, so you can be error-free! UberEats- My family has only one vehicle. So sometimes I am at the office and my wife leaves to go do...whatever it might be. But what about lunch, or dinner? Enter Uber Eats. With a growing variety of choice for where to get food from, you can order and then watch as the driver leaves with your food and arrives in your driveway. Plus, you can tip in the app if you wish, or don’t carry cash. It certainly doesn’t take any longer than if you stop and go get the food yourself, either. So I can keep working instead of losing valuable time driving back and forth! As an added bonus, I’ve tried food from some local joints I didn’t even know existed and have ended up loving, too! 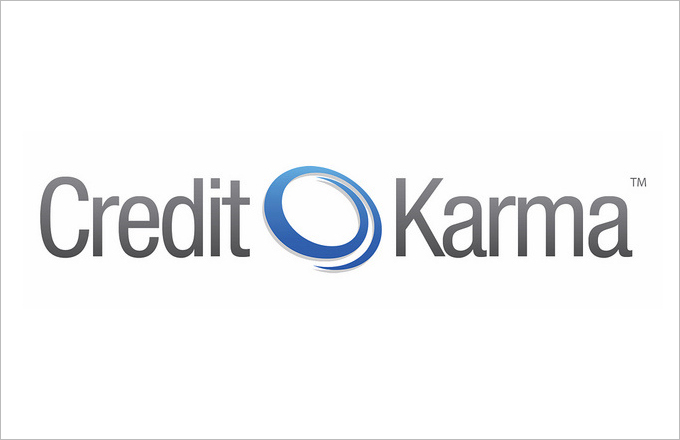 Credit Karma- Look, I won’t say its exact. If you’re about to apply for a loan, you still need to have a real credit report pulled. But this app is great for keeping track of your debits, monitoring your credit, and being empowered when you go to purchase or open a new account. And it lets you monitor your credit reports and what’s on them for free (they do ‘suggest services’ to you based on your credit rating) It’s a great resource for those looking to buy a house, open a new line of credit, or just get their finances under control for the future. 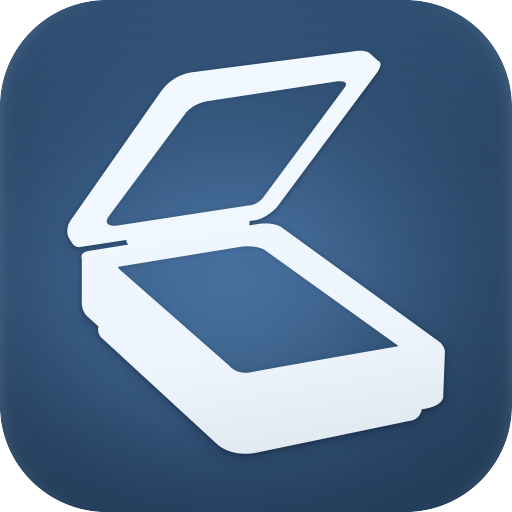 Do you have a favorite, go-to app? Leave a comment below and let everyone know what it is!